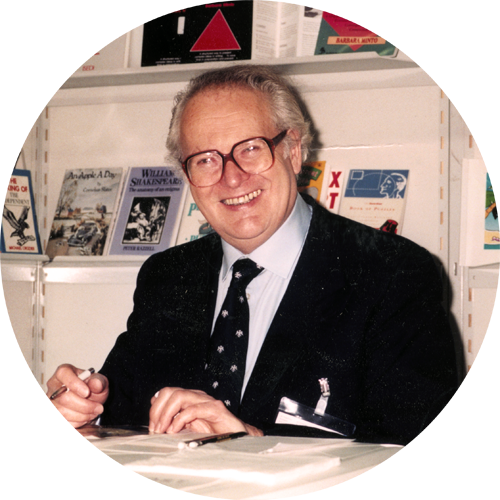 Following 30 years at the helm of The Express Newspapers Syndication Department, Peter Knight set up his own independent literary agency in 1985. After so many years' service in the newspaper industry it was no surprise that Peter's name was synonymous with the vitality of Fleet Street during it's glory days. Hence, Peter was drawn back into syndication when cartoonists wanted to be represented by him. And so the Knight Features family was formed!